Avista is a leading expert in all areas of audio visual production—from projection and audio to displays/signage & stage or decor lighting. We serve a variety of clients and broad range events and meeting types. 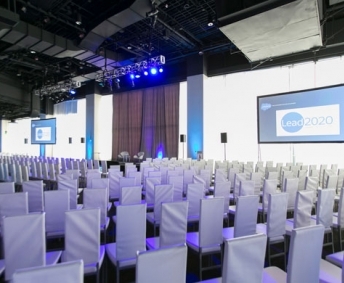 Contact us today so we can talk about out how Avista will help make your event fantastic! Avista has been providing audio visual production support over the past 13 years to literally thousands of highly polished meetings & events. We consistently deliver the same high degree of professionalism and polish to every event, whether the venue is a winery in the Napa Valley, a grand ballroom in San Francisco, a convention center in Silicon Valley, or a museum in Los Angeles. Avista has deep experience executing meetings our specialties in projection, sound and lighting. As a supplier of choice for event/meeting planners and project managers across the Western U.S., we support a wide variety of functions including board and shareholder meetings, investor updates, team building events, all hands webcasts, and executive committee meetings. Conference general sessions on a larger scale and tradeshow spaces with special needs require exactly the expertise that Avista will deliver. Additionally, we have the equipment and technical crew to handle any number of breakout rooms and ancillary meetings. Let us apply our experience with your next technology startup, sales conference or event with complex multi-media support needs! If our clients imagine it, Avista helps them execute their vision. 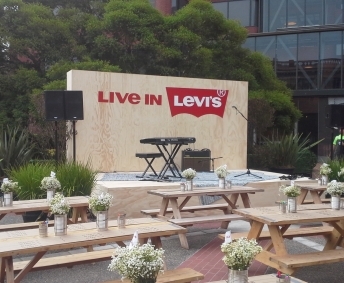 From outfitting floats for the San Francisco Chinese New Year's Parade and high-profile press conferences in outdoor venues or in front of iconic buildings, to an urban picnic for employees in a semi-public space (pictured). Dinner for 500 in a museum or large hall? No problem, Avista has done it, and will deliver for your unique event too! Avista understands the mission and unique challenges of our non-profit customers. Whether your meeting or event is designed to communicate, to raise funds, to educate or inform, we will do wonders with even the most cost-conscience budget. 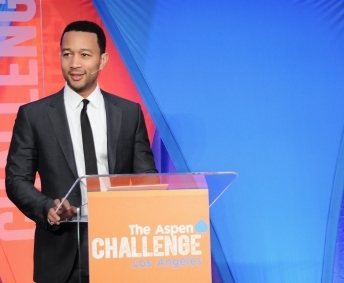 Avista excels at delivering flawless audio visual equipment and crew for corporate and for non-profit conferences. In addition to fulfilling your sound, lighting and projection needs, Avista will integrate seamlessly into your project team to support your agenda. 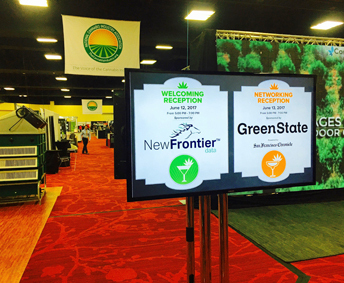 Have a general session opener, with the room being split into 3 breakouts, then back again for a general session? Complex logistics are all in a days work for team Avista technical specialists. Avista provides AV production support for a wide range of breakfast, lunch and dinner fundraisers, many with with silent, live auction and fund-a-need components. We can work within most any budget, whether it's for 100 people at a community center, or a 1,000 people in a grand ballroom, you will find Avista's flexible pricing budget-friendly. 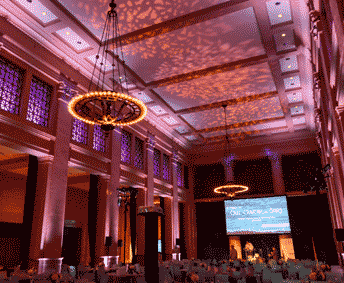 Pictured here is a gala fundraiser at the venerable Bently Reserve in San Francisco. The Avista team has provided audiovisual services for 10K fundraisers in Santa Monica, for AYSO season opening ceremonies in Foster City, for Outdoor Movies for elementary schools and cities like South San Francisco, Belmont and Antioch, and for public rallies on the steps of Riverside City Hall (pictured), and everything in between. Doug Watson and his team at Avista were incredible! They stepped in with every ounce of energy at the start of our project and ended the event on the same note. Professionalism, attention to detail, accommodating, and willing to go that extra mile. Wonderful with the staff at our organization and incredibly attentive to every one of our forty (!) speakers! We could literally not have done this event without them. I've been running operations for corporate conferences/expos for 6+ years now, and Avista is hands down the best AV company I've ever used. I've contracted with Avista several times and received top notch AV every time. The whole process (from the sales process to the onsite execution) is seamless with them. We have been using Avista Audio Visual Rentals for many years for our annual sports club banquet event. Full service; two stages, one outdoor and one indoor stage, screens, microphones, sound and lights. Doug and his amazing team are solid, calm and fantastic to work with. Our events have always been very successful. 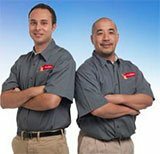 As a customer you don't need to worry as you are in good hands with Doug and his team. Thank you so much for your expertise, guidance, help and support... we are very grateful. Avista used to do one small piece of one of our annual fundraising events, but now they handle all AV components for our gala events. They are consistently friendly, professional, and competitively priced. We can always count on them to help produce an amazing event. Some of the wonderful corporate and non-profit customers we are proud to support.